Hello, I’m interested in 395 Grayson Rd and would like to take a look around. 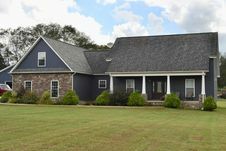 The details on 395 Grayson Rd: This house located in TN 37397 is currently for sale for $280,000. 395 Grayson Rd is a 2,490 square foot house with 4 beds and 3 baths that has been on Estately for 4 days. 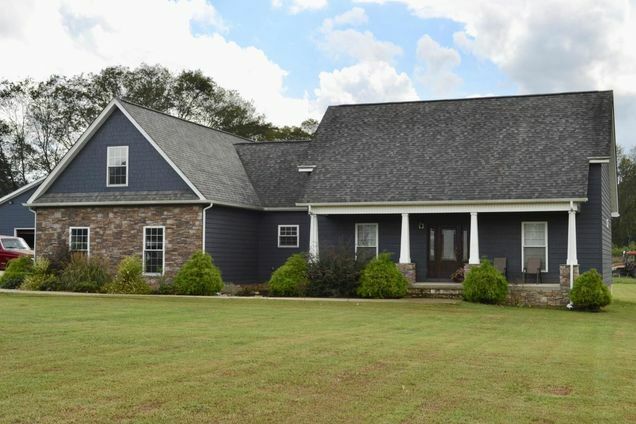 This house is in the attendance area of Whitwell Elementary School, Whitwell High School, Whitwell Middle School, Jasper Elementary School, Marion Academy, Marion County High School, Jasper Middle School, South Pittsburg Elementary School, Monteagle Elementary School, and South Pittsburg High School.